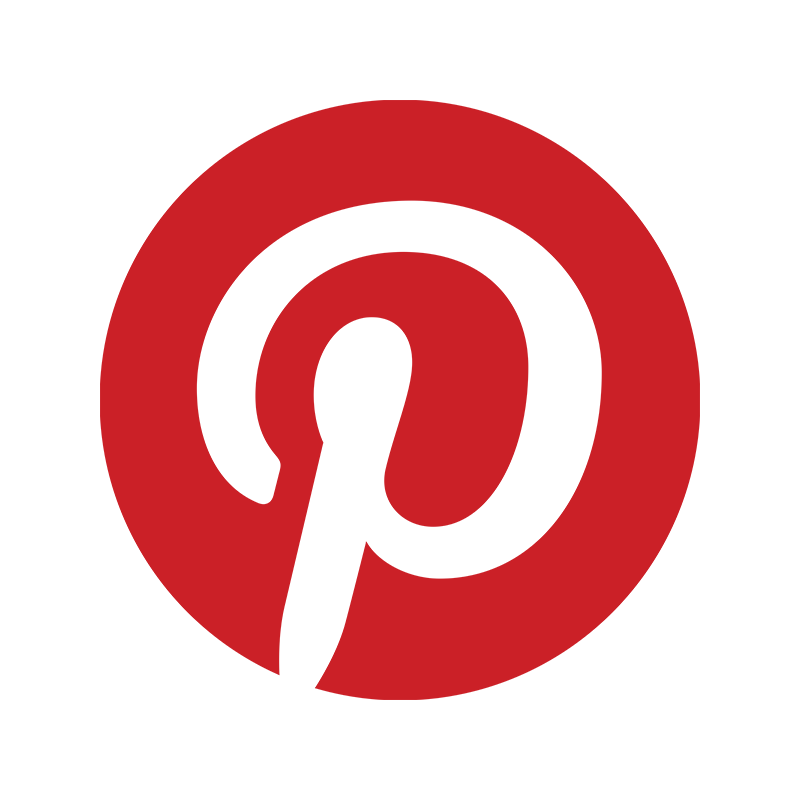 March 6: Pinterest — What could a science writer possibly do with it? How popular is Pinterest? Well, according to a recent survey by the Pew Research Center’s Internet & American Life Project, in 2012 Twitter attracted 16% of social media users, followed by 15% on Pinterest. And Pinterest just received $200 million in funding, which values the company at $2.5 billion. While it’s taking the web world by storm, Pinterest may not seem intuitive to science writers. But SWINY’s expert has some surprises for you. Come discover all the reasons why you’ll want to make Pinterest another communications tool for science and your own work. Our featured speaker is Denise Graveline, a Washington, DC-based communications and social media consultant and speaker coach, and a longtime science communicator, about smart, innovative uses for journalists, bloggers, job-hunters, science museums, science career promoters, writers promoting books, science outreach organizations, scientific journals and more. And you’ll leave with inspiration and tools for turning this popular social medium into a potent tool for your own self-promotion. You will also hear from Allie Wilkinson, freelance science journalist and multimedia professional. And please bring your own examples of what you’re doing with Pinterest! Denise Graveline has headed either media relations or communications for such organizations as the Robert Wood Johnson Foundation, the American Association for the Advancement of Science and the American Chemical Society. She also served as a Deputy Associate Administrator for communications, education and public affairs at the U.S. Environmental Protection Agency, and started out her career as a magazine journalist. Graveline blogs about communications and social media at dontgetcaught.biz and on public speaking on The Eloquent Woman, eloquentwoman.blogspot.com. She helps organizations of all kinds learn about, plan for and use social media. She’s also a member of both SWINY and NASW.